Is your favorite grille on Frank’s list? 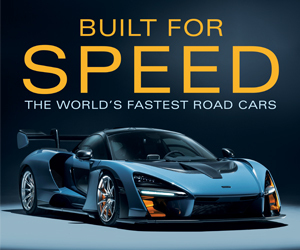 Collectible Automobile publisher Frank Peiler has been working around automotive publications since the early Seventies, but his love of cars goes back much further than that. 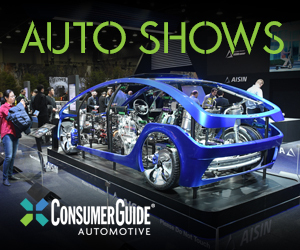 Recently, Frank shared his favorite station wagons, pickup trucks, and concept cars of the Fifties, Sixties, and Seventies. 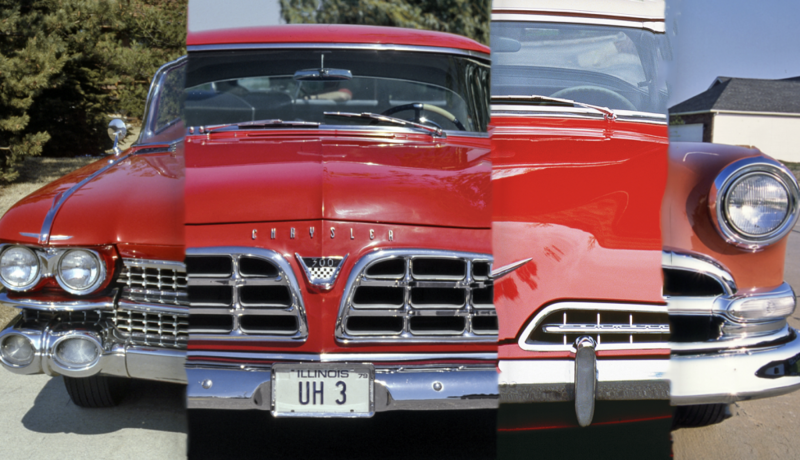 Here, Frank is getting more specific, picking his favorite grilles from what is arguably his favorite automotive-design decade. read this thoughts below each image. 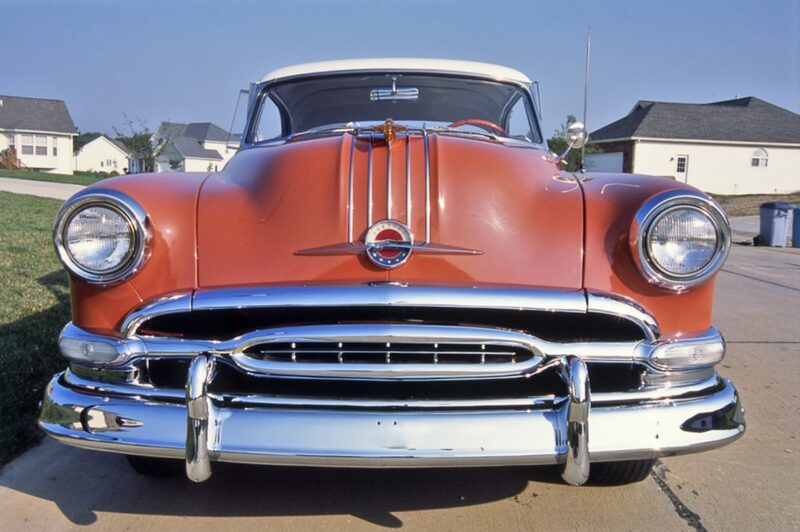 If you have a favorite Fifties grille, please tell us what it is. The place to leave comments is down below. 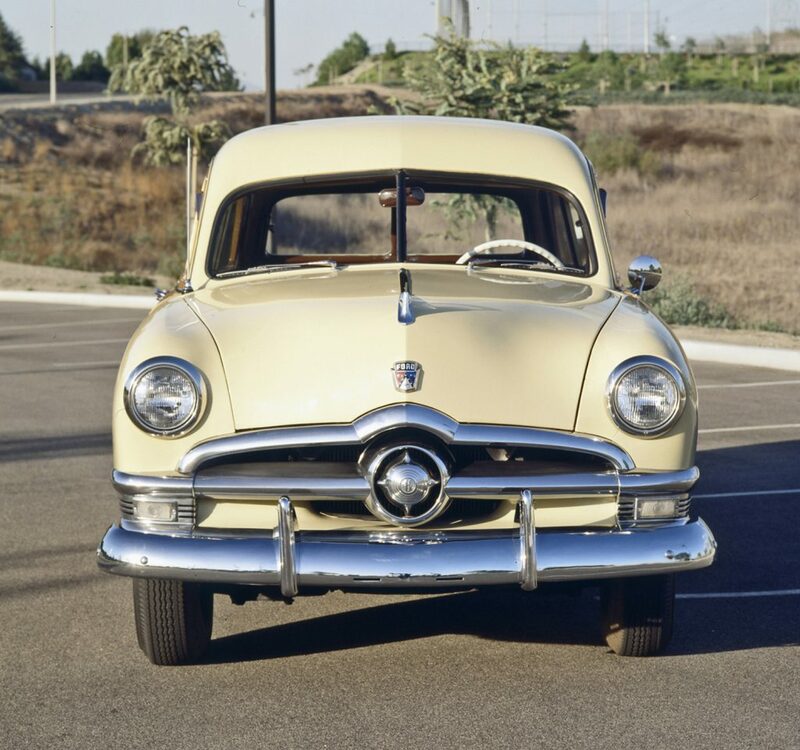 Though the front end of the ’50 Ford isn’t quite as simple as the rear, it’s still beautiful and nearly perfect on this car. 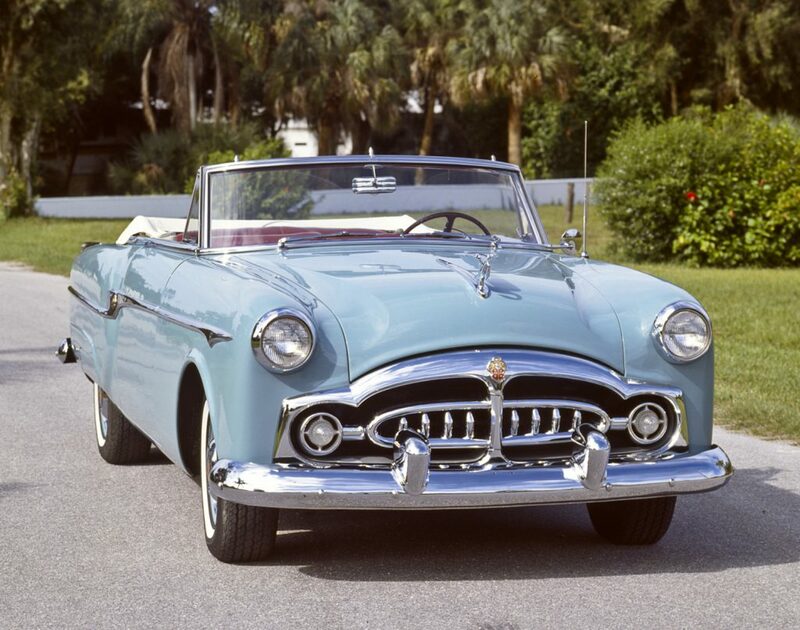 Pretty much the same as the ’51 Packard, save for the addition of a few vertical bars. It’s simple and clean. Another clean and simple design. 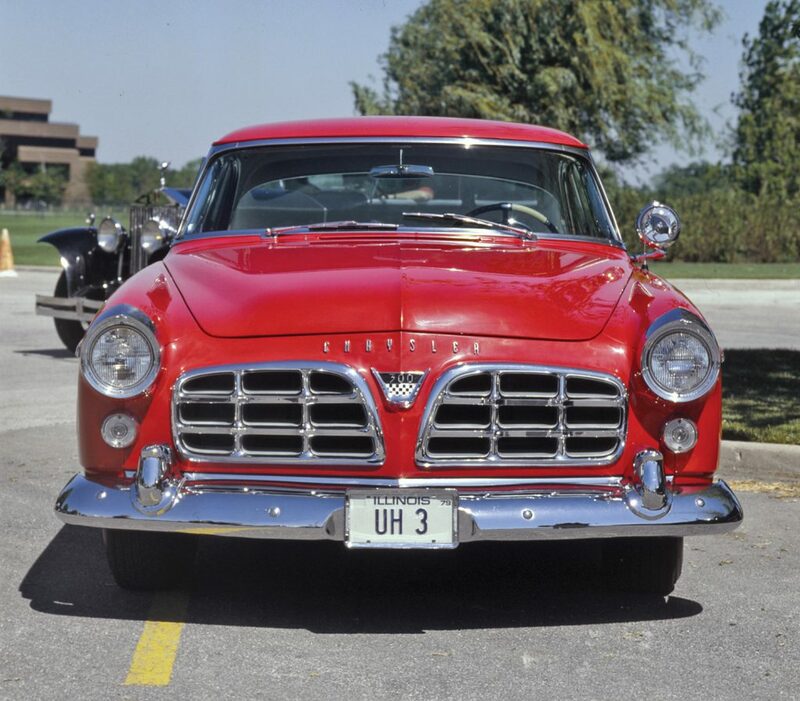 Save for the bumper, this is a telling preview of the 1955. A simple design that has proven very popular with the custom-car crowd. 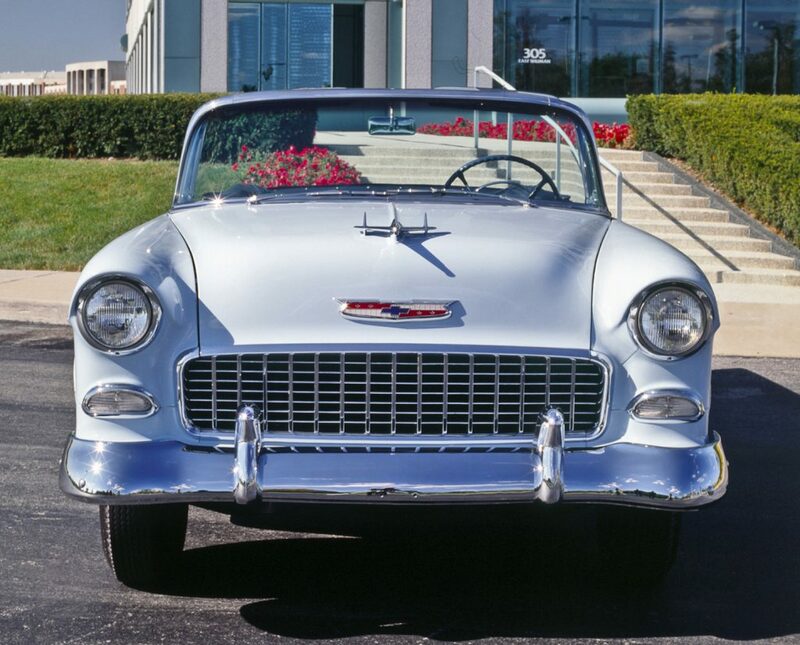 Compared to the ’53, it’s amazing how much a few vertical bars can improve a grille. A beautiful grille on a beautiful car. About as clean and simple as a grille can get. 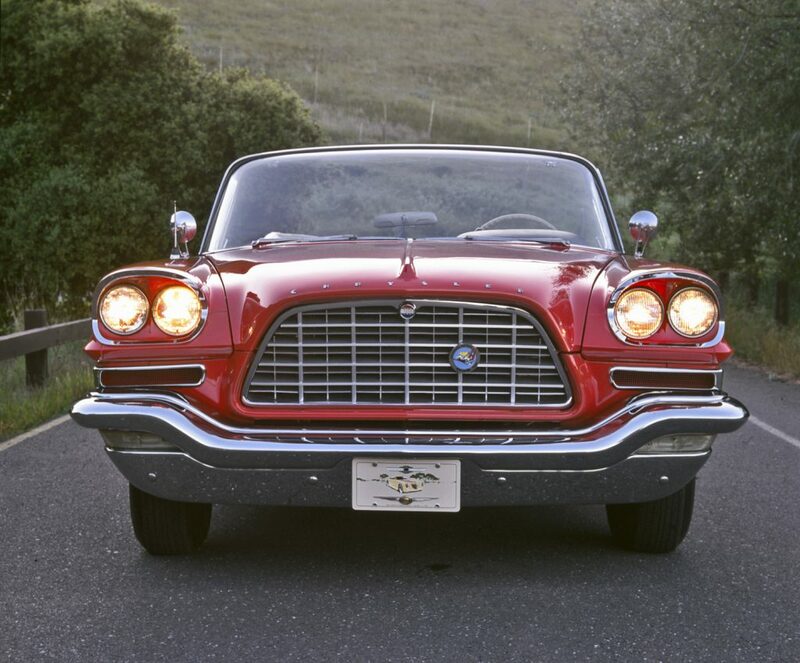 There’s a Ferrari-like elegance to this grille. 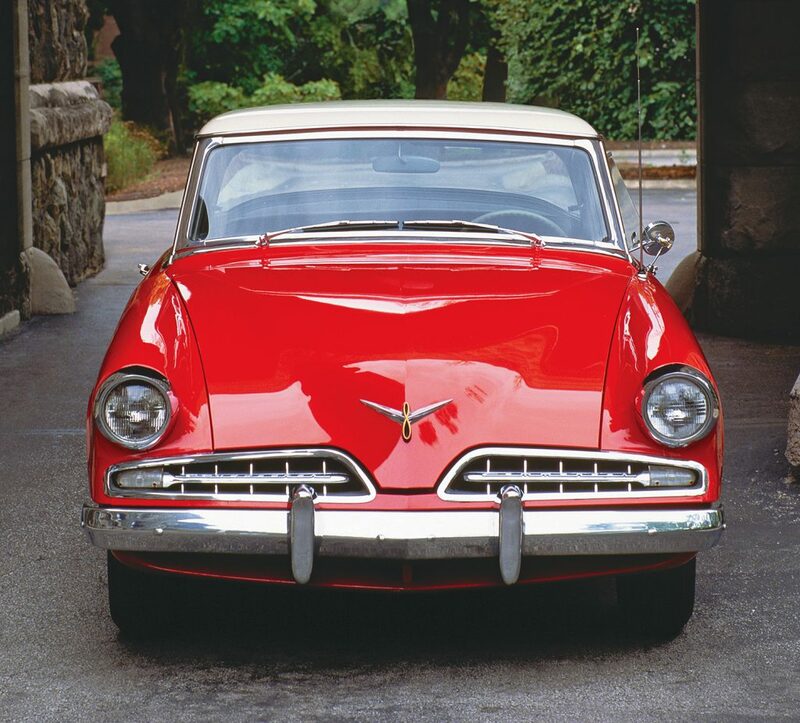 The twin-grille look long before Pontiac adopted it. This same treatment also looks great on the 1955 Imperial. Beautiful. 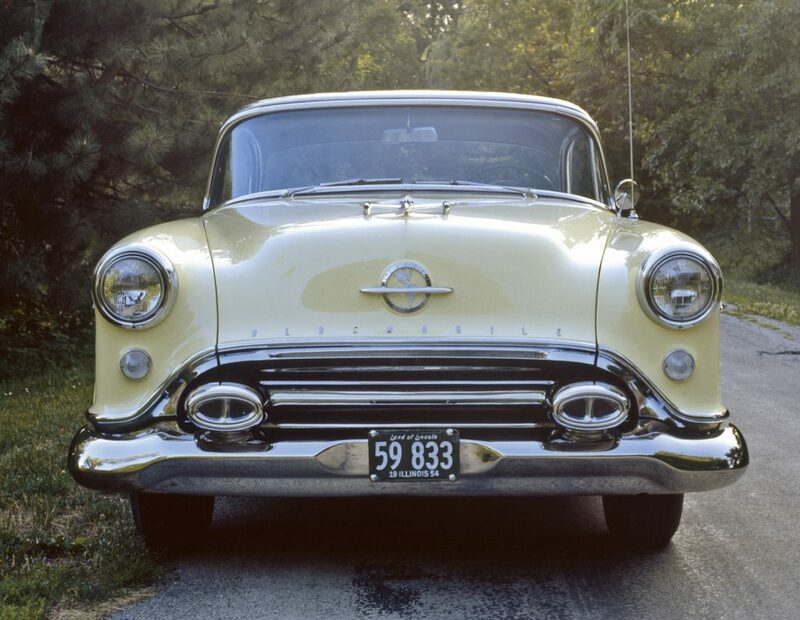 A bold return to the upright grille. 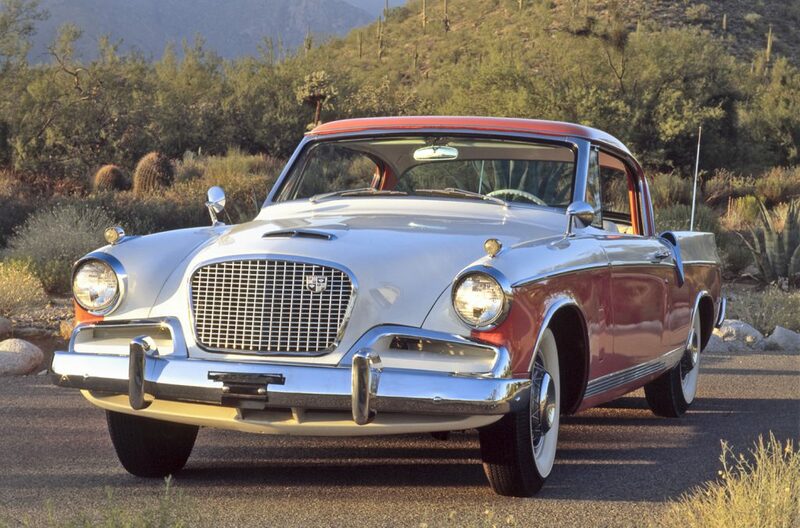 Even bolder than the Studebaker Hawk. Very strong and very aggressive. 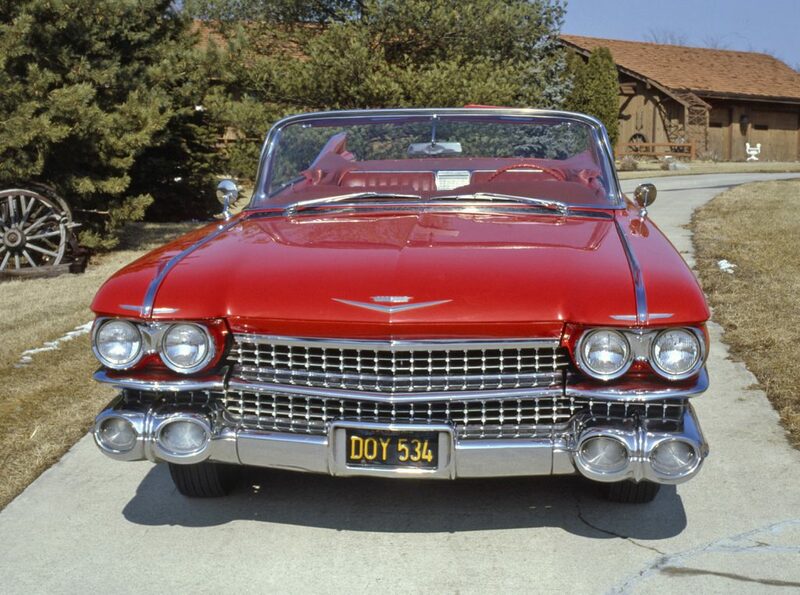 Massive, complicated, and arguably fussy, this iconic grille somehow works. Very well executed. Written by: The Daily Drive staff on January 22, 2019.